4239 E. Genesee St. Rd. 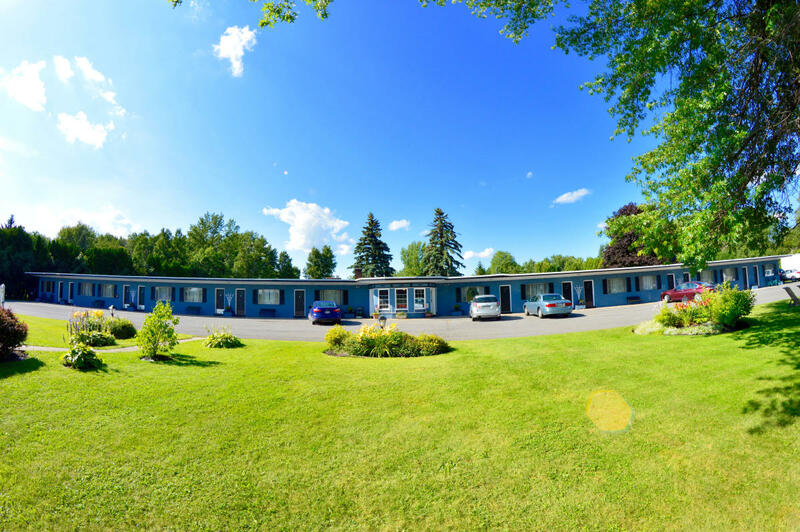 Family owned and operated motel with 18 rooms and 2 one bedroom apartments on 3 beautifully manicured acres. Each room is equipped with a refrigerator, microwave, coffee pot, and tv. Free wi-fi and lots of free parking. We promise clean, comfortable and affordable rooms in a relaxed setting.